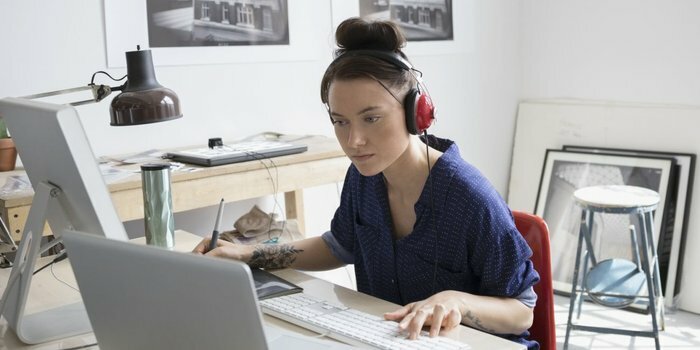 "Employers are finding ways to get people ahead of the curve on blockchain engineering, digital marketing and more" according to Lydia Belanger, associate editor at Entrepreneur.com. When Codecademy co-founder and CEO Zach Sims was gearing up to launch his online coding class platform back in 2011, he kept hearing reports of how the workforce was not equipped with high-demand technical skills. 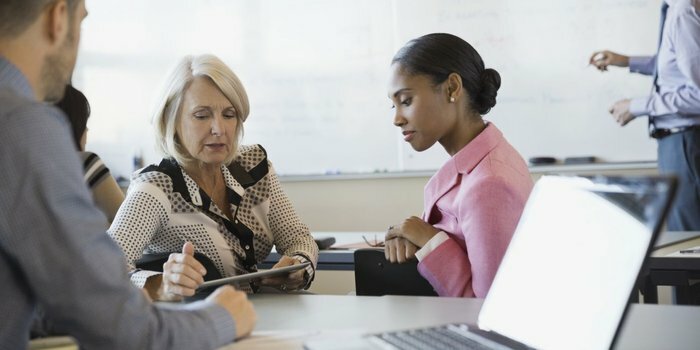 The majority of companies, he recalls learning from one study, wished their employees had more skills training before they started on the job. He set out to build a tool that would help close the gap. Back then, in the aftermath of the Great Recession, the unemployment rate hovered around 9 percent. Today, it’s a mere 3.8 percent, according to the U.S. Bureau of Labor Statistics. Companies are competing for talent highly skilled talent, but internal training programs are still few and far between. “Companies are having trouble keeping up,” says Jeff Maggioncalda, CEO of online learning platform Coursera, of the rapid rate of technological acceleration worldwide today. “Even large companies that have a dedicated learning and development function don’t have the resources and expertise to teach all of those new skills to people spread around the world.” For small companies, such resources are obviously even more limited. According to a Bank of America report, small-business owners listed training and developing existing staff as the number-one priority for using loan capital in 2015. But as Deloitte found in a 2017 survey, more than half of companies do not have learning programs focused on building skills for the future. But the tide could be changing. 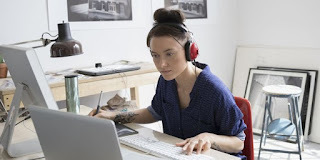 15 of the Best and Most Unusual Online Courses for Entrepreneurs by Lydia Belanger, associate editor at Entrepreneur.com.